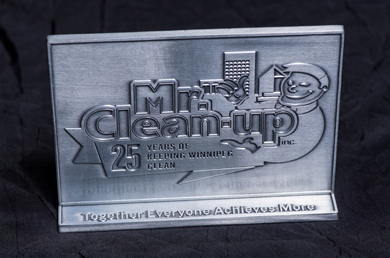 History – Mr. Clean-up Inc.
Mr. Clean-up Inc. was started by Arthur Silva in 1990, and has grown steadily ever since. Our goal is to deliver top-quality service through our dedicated team of well-trained staff. Today we are recognized as innovators and leaders within the field of commercial cleaning services.